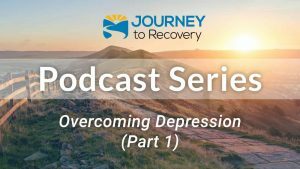 When you’re approaching treatment, changing your outlook and mindset is a foundational and essential part of building your recovery. 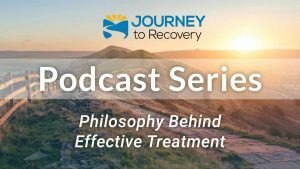 You’re going to get the most out of treatment when you alter your attitude, change your direction, strengthen your recovery and become the person you desire to be. 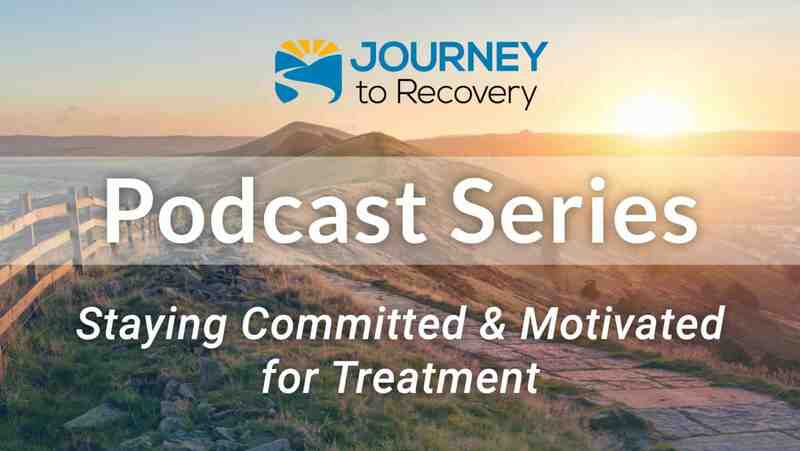 Join co-hosts Tim Bode and Gaylen Morse are talking with Dr. Hal Baumchen about key philosophies, attitudes, and beliefs that will help develop and increase motivation on your journey to recovery.